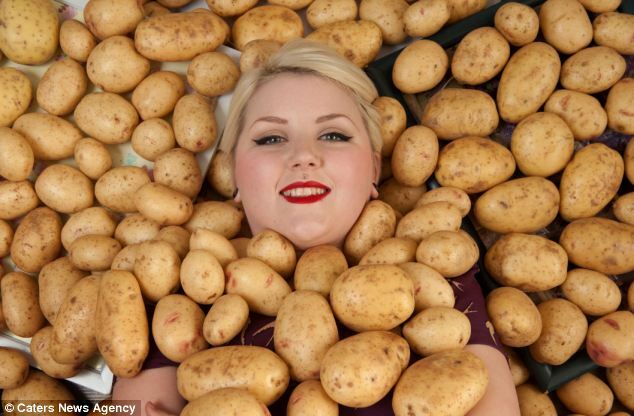 8 facts about potatoes you did not know and you will want to tell everyone. . . Potato is something that can fit anywhere. When you do not understand what is there to cook or eat,a potato can be your savior and the best friend. But here are a few things you did not know about potatoes and now you need to tell everyone. What does this mean?? Well to put it simply,a potato has no seed that you can plant for it to grow into a tree. 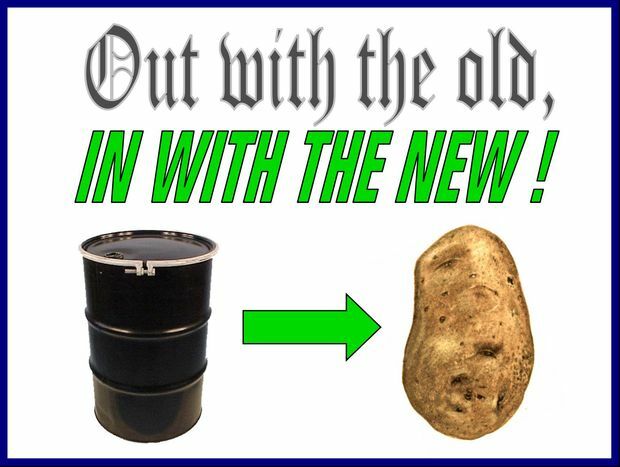 Buta food for thought here is that how did the potato even come into existence? We bet you did not know this. So, if there is a doomsday, use this hack and everyone in your family will think, you are a genius. All you need is just a few household items—wires, some copper, and a zinc-coated nail—and one of the tubers. Voila!! You can now power a bulb or a small electronic device. So, next time there is a power cut in your area, try this. The potato was the first vegetable to be grown on a space shuttle. Raymond Bula of the University of Wisconsin tried and experiment in alliance with NASA and propagated potato leaves into space. On the return of the shuttle, they were surprised to see that potato plants were the only thing that survived. Yes, really!! 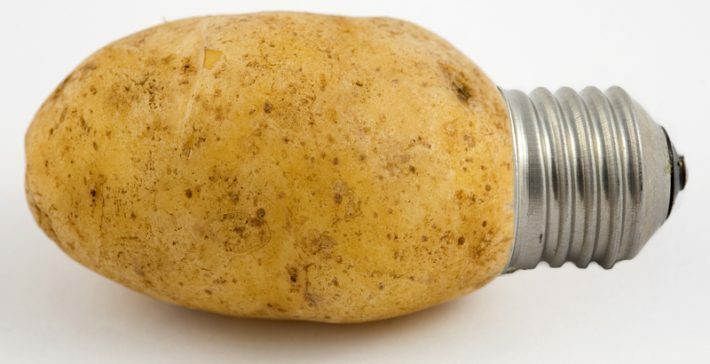 You can make plastic out of a potato. They are called bioplastics and they are biodegradable. They are made of corn, wheat, and potatoes. The starch concentration in the potatoes helps in making the plastic. 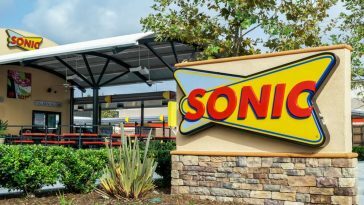 These plastics have a much lesser impact on the environment as they are biodegradable. It all started with how much time does it take to cook the potato. 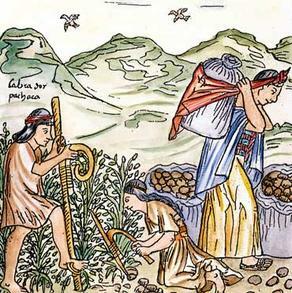 Peru’s Incas studied time using potatoes. This can be the next kitchen hack you can brag about to your Mother-in-law or your wife. 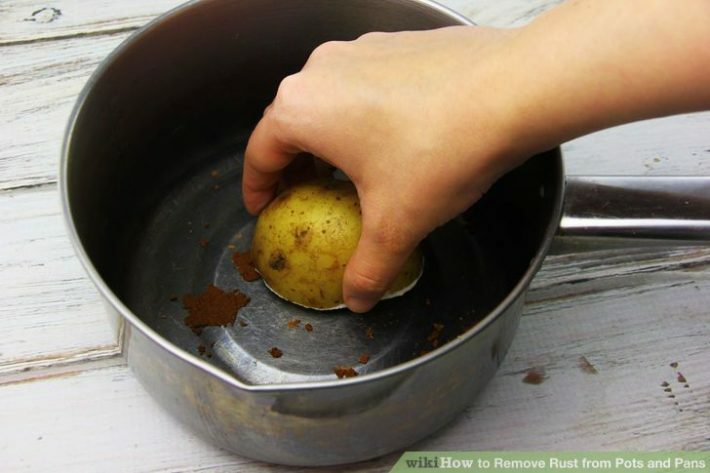 Just rub the potato on the rusted surface and let it rest for a while. Voila, all you need to do now is rinse and you will see that the rust has disappeared. If the surface is larger, apply baking powder on half cut potato and scrub on the surface. You will see that all the rust has disappeared on rinsing. So, take out all those rusted utensils and give it a potato scrub. 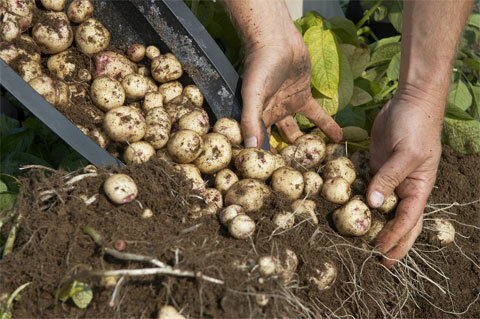 Gardeners insert cuttings of roses in potatoes and then plant the entire potato like it was a bulb. 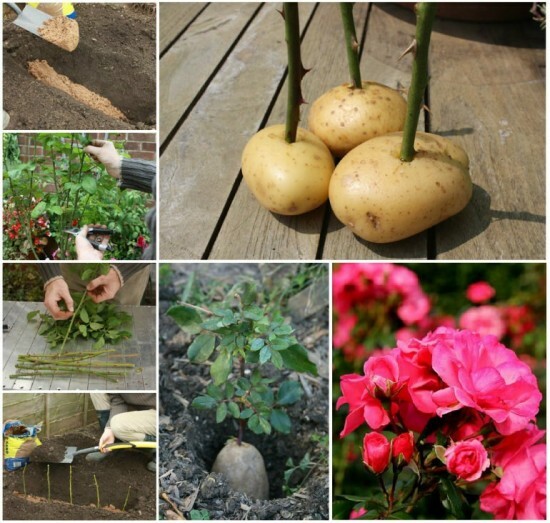 As there are many nutrients in potato, it increases the chances of survival of the rose plant. 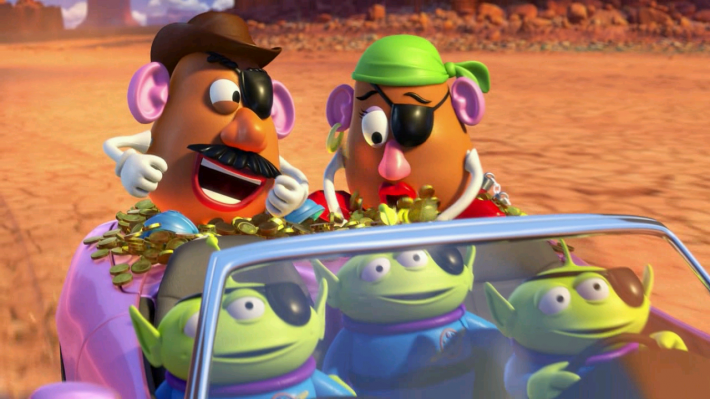 There was no plastic potato scene earlier. When the kids saw the advertisement on the TV, the toys were selling like hot cakes. The idea behind this was to get kids excited about vegetables. Do let us know, if you have any other information on the potato that we missed out on.